Would you like to give your readers an easy way to follow your blog so that they never miss any posts you publish? Bloglovin' to the rescue. You may not have heard of Bloglovin' yet, but savvy blog readers have been using it for several years to receive automatic updates on their favorite blogs. Mattias Swenson, Bloglovin' co-founder, explained that in 2007, he and other members of his web team in Sweden were working on a site for fashion lovers. During a break, they noticed that a friend was checking each of her favorite blogs manually to see if they'd been updated since her last visit. One of the team members recognized what a waste of time that was. The group then discussed how brilliant it would be if their friend could subscribe to a service that would give her one place to read and comment on new posts from all her favorite blogs. The idea for Bloglovin' was born. Mattias and his team went on to develop Bloglovin', a blog reader service that you can join to follow your favorite blogs. Whenever a new post is published on a blog that you follow, it comes up in your feed. Within a week of launch, 1,000 blog readers had signed up, and Bloglovin' was on its way to success. If you're interested in starting a FREE blog, click the green button to get started at SimpleSite. 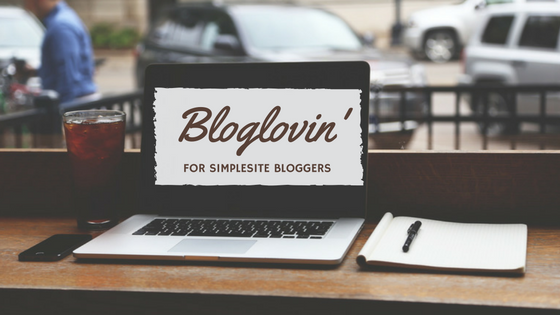 If you have favorite blogs that you follow, you can sign up on Bloglovin' for free. You can follow any blog – even if the blogger hasn't signed up for the service. Then log in whenever it's convenient and see all the latest posts from your favorite blogs in one place. When you're checking on a blog that you follow, Bloglovin' indicates which posts were published since your last visit. You don't have to remember what you've already read by looking at the titles. It can't get more convenient than that. There's even an app so that you can read your favorite blogs on your smartphone or tablet on the train to work or standing in line at the supermarket. When you click on one of the posts, you read it at the actual blog site, thereby allowing you to leave comments if you like. Google Reader, defunct since 2013, wasn't set up to allow comments on posts, so this was a major improvement. Bloglovin' also lets you explore other blogs in categories that interest you – as long as those blogs have signed up with Bloglovin'. 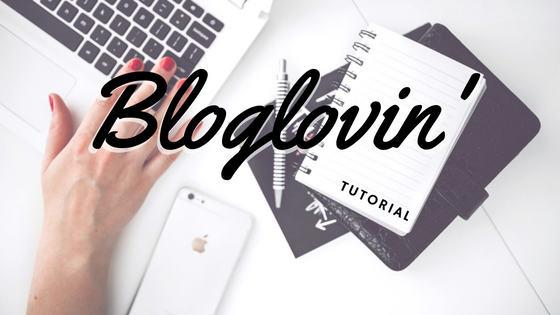 Bloglovin's visual layout, similar to Pinterest, is a significant benefit to bloggers. Everyone knows that images get more clicks than text. So if you want to grow the following on your blog, getting it seen on Bloglovin' is a free, easy way to get your blog posts in front of potential new readers. Choose your blog category carefully. It needs to be relevant, but look for a category that's not overly saturated with blogs so that you can rank fairly quickly. At the bottom of each of your posts, give a link to Bloglovin' and ask readers to sign up – and of course, to follow your blog when they do. Make sure your images are attractive and enticing – especially the first one which is the one that Bloglovin' will likely feature. You will not have to do any additional work. Your posts will automatically be published in the feeds of your followers. Bloglovin' does its part to help bloggers gain new followers by suggesting blogs to readers that are similar to what they're already following. For example, if a reader signs up and follows travel blogs, your posts on the topic of travel will be suggested to this reader. It's a win-win. So don't hesitate. Sign up for Bloglovin' and start growing your followers. Ready to start a new blog? 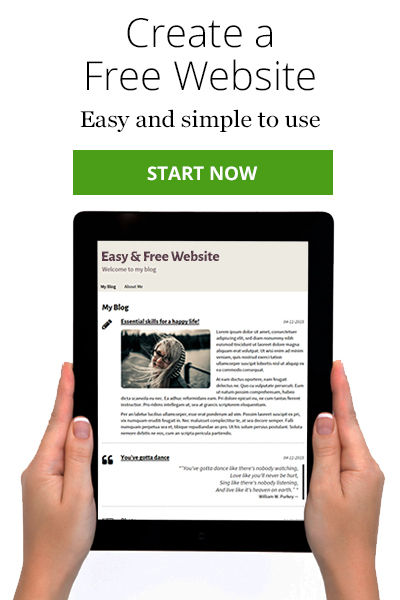 Click the green button to get started with a FREE blog at SimpleSite.